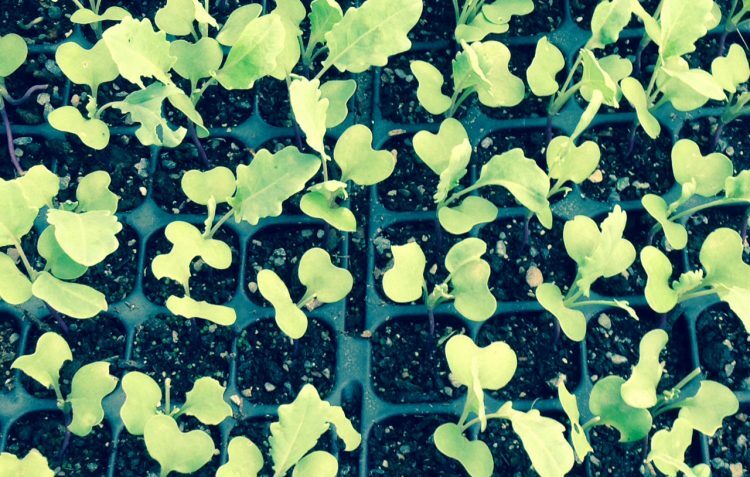 This time of year farmers and gardeners are checking in on greenhouse seedlings, counting seed for spring propagation and making last minute adjustment to crop plans. If you’re a gardener your mind is likely looking into your spring plans as well. If you are not, this is the year to do it. The satisfaction and health benefits of planting your own food cannot be paralleled. Running out to snip a few sprigs of rosemary and thyme to add to a meal you’re preparing for your loved ones is priceless. I encourage you to take on planting even just one batch of seeds or seedlings. You may have room for a couple indoor pots, planters on a terrace, or maybe have outdoor plot for crops. A little light and space is all you need. • Set a goal. What do you have the time and space for? • Do you want medicinal and/or culinary herbs? Maybe you’d like some vegetables? • Use organic seeds and soil. Start with the best for the best end result. • Keep a log. Tracking challenges allows for improvements down the road.